Hillcroft Park is an award-winning, family run, holiday park near Ullswater. The park offers a wide range of overnight stays including traditional seasonal camping, camping pods, luxury lodges and fully-equipped, year-round self-catering cottages. 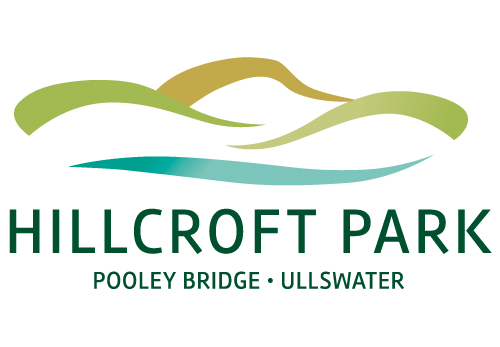 To stay ahead of other Lake District holiday parks, Hillcroft Park embarked on a rebrand which included: brand guidelines, website, stationery, marketing material and signage. Designworks worked with marketing consultant, Sam Bunting who project managed and provided the brand positioning and strategic thinking for the rebrand. This is the second piece of work which Designworks and Sam Bunting have collaborated on. The previous project was for 1863 which helped position the business as an outstanding bistro and accommodation provider.